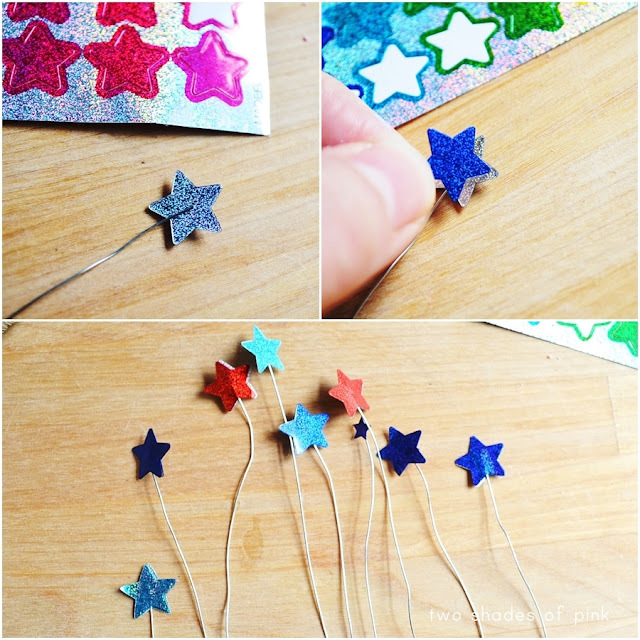 Aren't these little Star picks just the cutest? 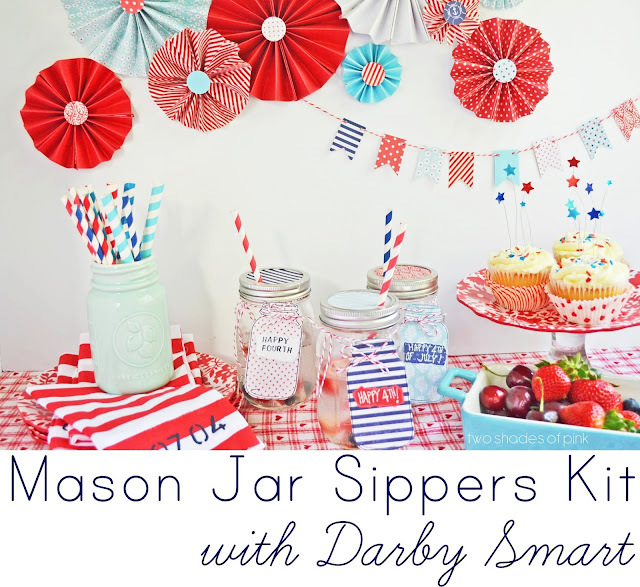 When I started styling my little photo shoot for the Mason Jar Sippers with Darby Smart, I was trying to work with what I had around the house to make something super quick. I started grabbing red and blue fruit, some red plates, nautical 4th of July napkins, and cupcake wrappers with patriotic colors. But I didn't have anything to decorate the cupcakes. So I came up with some crazy easy toppers that took 5 minutes to make. All you need is some silver floral wire and star stickers. Cut your floral wire to different lengths and sandwich one end between two star stickers. Using different size stars in reds and blues makes it just about perfect. I'm telling you. 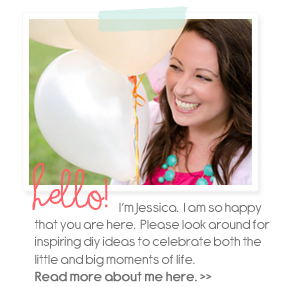 This is the easiest diy for your 4th of July party or get together. For awhile now, I have wanted to update one of my most popular projects which was my Mason Jar Sippy Cups from a few years ago. I was excited to add some paper straws, modern paper, and put a fun twist on one of the easiest projects I have ever done. I presented it to my friends at Darby Smart and they agreed to make this great project into a kit! I could not be more thrilled! !